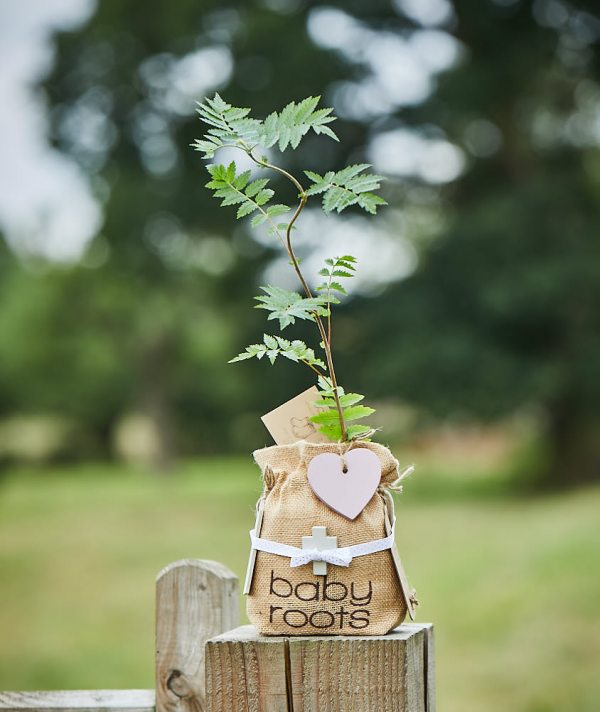 The Rowan tree, the Celtic “tree of life” a favourite for welcoming a new baby or celebrating a christening/naming ceremony. The Rowan is said to hold protective powers and guard away negative energies. 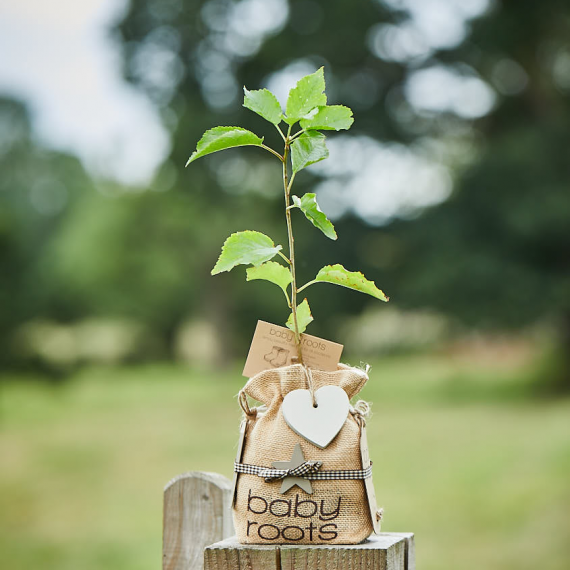 My absolute favourite tree gift for welcoming a new baby, christening, a baptism, or a naming ceremony. 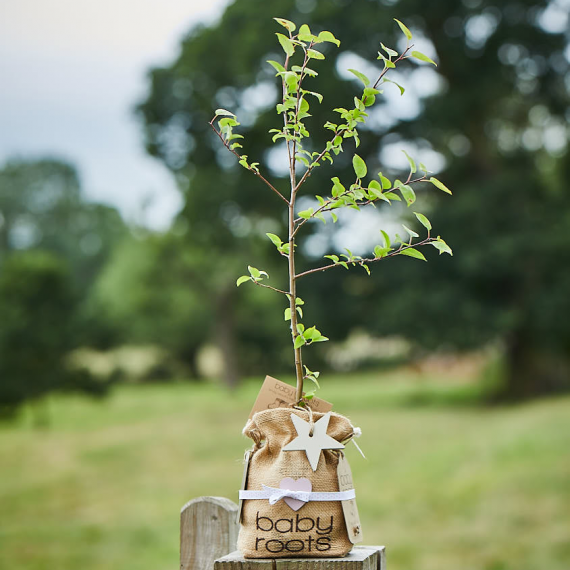 Perfect for a new home, a marriage, a birthday…every home should have one!